HC Controls Ltd has a proven track record on larger turnkey projects from conceptual design to installation and after sales support. 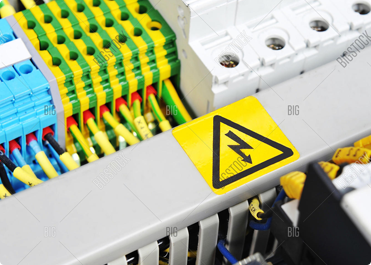 Based on sound electrical and instrumentation expertise, HC Controls aim, is to establish close working relationships with clients, forming firm long lasting partnerships, built on mutual confidence and co-operation. High standards of engineering excellence are maintained through structured implementation of quality procedures (BS EN ISO 9001:2015) : (BS EN ISO 14001 : 2015) and deployment of highly skilled personnel. 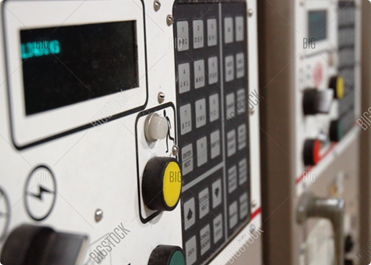 The disciplines and working practices achieved over many years, ensure manufacture to repeatable high standards, with high level monitoring, supervision and documentation, ensuring that the control panel is engineered to the optimum economic standard. In 2001, we made our third move to larger premises. The new purpose built unit, accommodates 1400 sq metres of floor space, to include a modern manufacturing workshop and office facilities. Additionally, 1000 sq metres of yard space and generous car parking facilities are available. A programme of in-house training and development is continually in operation to meet the needs of the business, and a policy of employing apprentices with a provision for day release to pursue qualifications, enhances the process of continuous improvement and development. Specialising in the chemical & fine chemical, petrochemical, oil & gas, pharmaceutical, power generation, distribution, nuclear and metal industries, but operating over a broad spectrum, HC Controls Ltd, enjoys approved vendor status to many ‘blue chip’ companies involving repeat business and referrals.